I went to Cedarville University in Cedarville Ohio (it was still a college when I attended). I started out in engineering, but I really discovered that I dislike math and solving ‘story problems’, so I ended up with a degree in Biology. But since I didn’t want to go on to further education, I took some technical writing classes as well. When I graduated from Cedarville, I pretty quickly got a technical writing job at PPI Technical Communications in Solon. I worked there for about 16 years, then they got rid of the technical writing department, and I was moved to part verification, where I worked for two more years. What makes you love WCCI’s coding bootcamp? It was a good structured system, with homework, classmates you could ask/work with, and teachers who were there online even after class. I was always impressed at the way the teachers made themselves available for private study, and remain keyed in to our progress, even after graduation, watching us and helping us succeed. 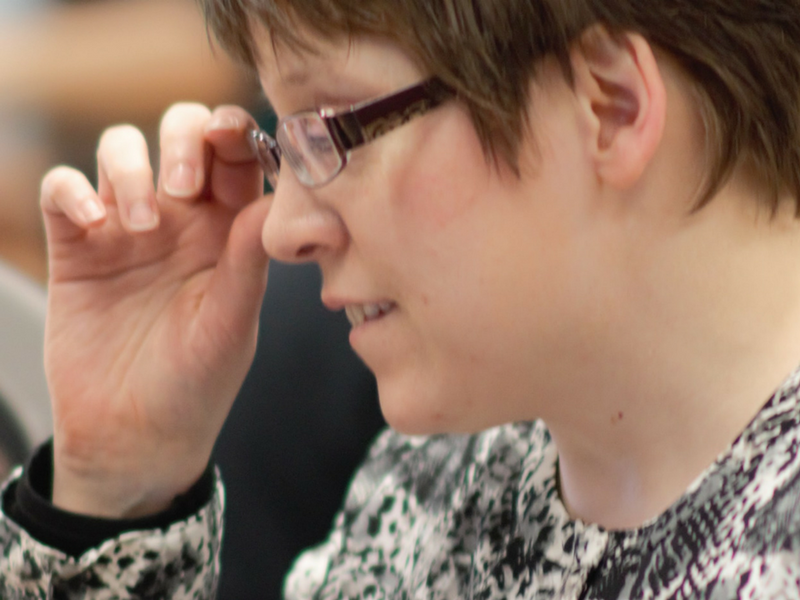 As a cohort we had a lot of strong personalities, but we all found ways to work together. I wasn’t sure I was interested in the job, but I decided I really ought to apply anyway. I got an interview at AmTrust. They’ve hired other students from WCCI, which encouraged me – they knew what they were getting. 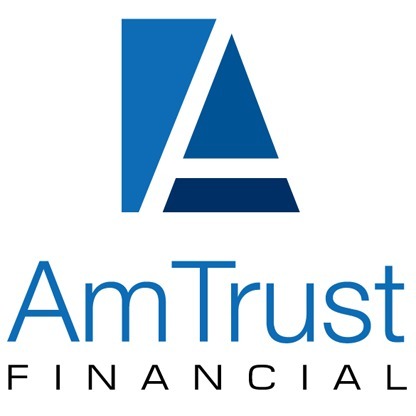 Working with a recruiter was a new experience for me, but AmTrust offered me the job immediately after the interview. I have been there almost a month now, and I’m a QA Analyst (which means I debug). I’m still getting used to having such a big career change. It wouldn’t have happened without WCCI teaching the skills and connecting us with those jobs. The interview took place before I was even done with my cohort, and the job started the day after graduation — it was almost too fast for me! But I’m really glad to have the job. I am still learning on the side, though, and attending other local code meetups to strengthen my coding skills and work on passion projects.